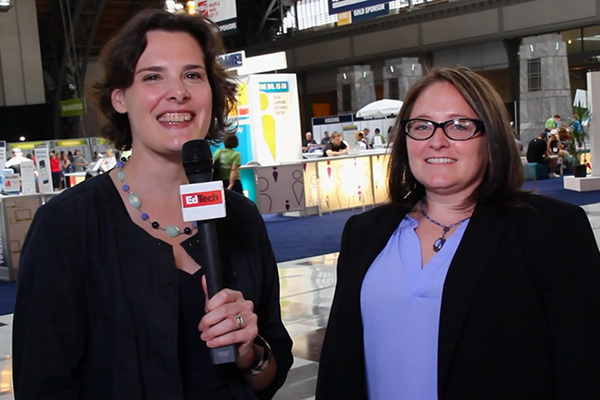 EdTech brings you expert interviews and breaking stories from this year’s ISTE Conference & Expo. Educational technology is the hot topic at the 2015 ISTE Conference & Expo, where nearly 20,000 teachers, technology coordinators, administrators and policymakers have gathered this week. Held in Philadelphia, this year’s four-day conference focuses on digital-age teaching and learning, leadership, professional development and technology infrastructure. Panel discussions include more than 39 topics that stakeholders won’t want to miss. 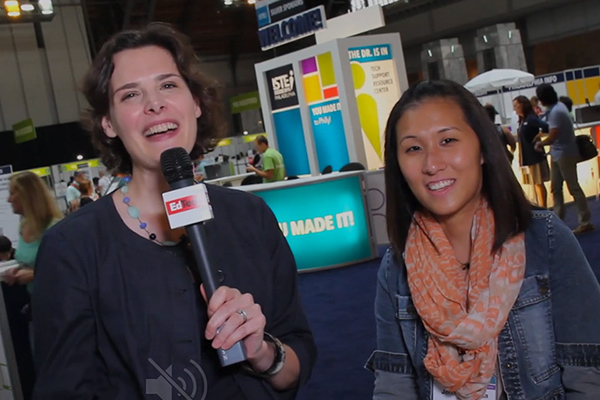 Hard at work providing complete coverage of the show, EdTech caught up with four experts during onsite video interviews and has pulled together helpful recaps and advice in four additional articles. 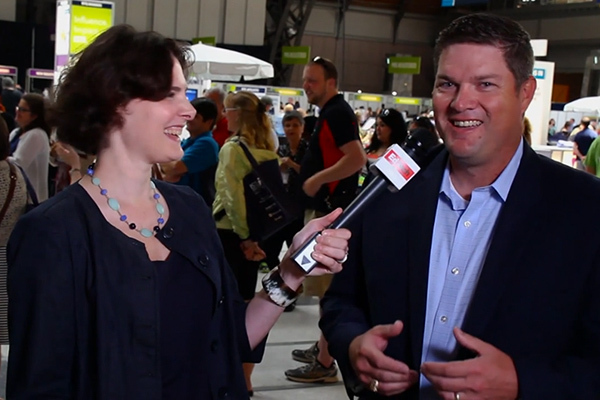 Former principal Chad A. Stevens — now a K–12 strategist with CDW•G and ConnectIT blogger — told EdTech that chief technology officers, principals and teachers must define their “why” before working toward any technological change. “One of the things that I think about from my time as a principal is: Are you having purposeful change, and is that change headed in the direction that’s going to meet your educational outcomes?” Stevens said. 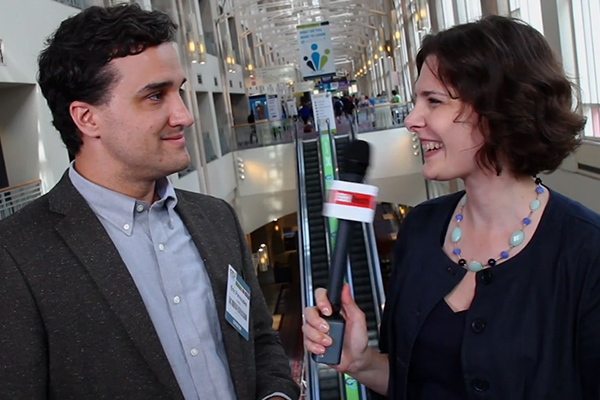 Eric Patnoudes, also a K–12 strategist with CDW•G and a ConnectIT blogger, told EdTech that schools require holistic solutions in order to get the best return on their investments. He recommended offering training and professional development to teachers using technology for the first time. Reflecting on the recent expansion of the FCC’s E-Rate subsidy program, EdTech spoke with Amy Passow, a K–12 business development manager with CDW•G. She said the FCC allocated $1 billion of E-Rate funding for internal connections and gave schools a broadband budget of just $150 per student over five years. “This creates a situation where schools really need to consider the best use of their E-Rate funds in their network planning,” Passow warned. Jennie Magiera, chief technology officer at Des Plaines School District 62 in Illinois, will lead Google Play for Education and professional development sessions at this year’s ISTE conference. Offering a sneak peek of one of her interactive lectures, she told EdTech that professional development requires a shift in thinking. “Good professional development should look like good teaching and learning for our kiddos,” she said; it should be individualized, gamified and hands-on to inspire teachers to improve. 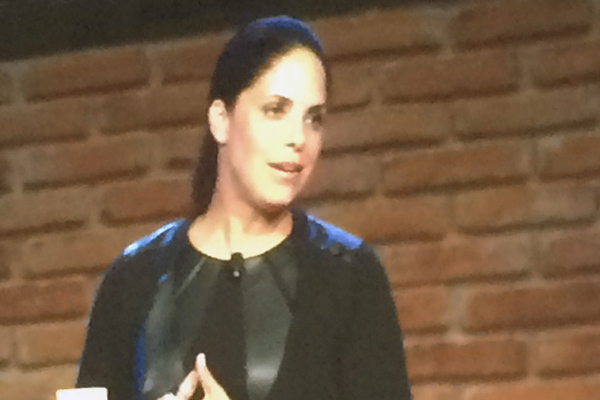 In a keynote address that kicked off ISTE 2015, journalist Soledad O’Brien gave conference attendees some harsh news. "I might be in the wrong room to say this, but I think technology for technology's sake is a complete waste,” she said. She claimed technology is merely a tool that can help produce learning outcomes and expand students’ horizons — as long as stakeholders work together to increase student access and better integrate technology into lessons. More updates are to come, so keep checking EdTech’s official conference landing page for articles and video interviews from ISTE 2015. EdTech will also be livestreaming coverage through Periscope. Just install the free smartphone app, and then follow @EdTech_K12 to stay in the know on all things ISTE.